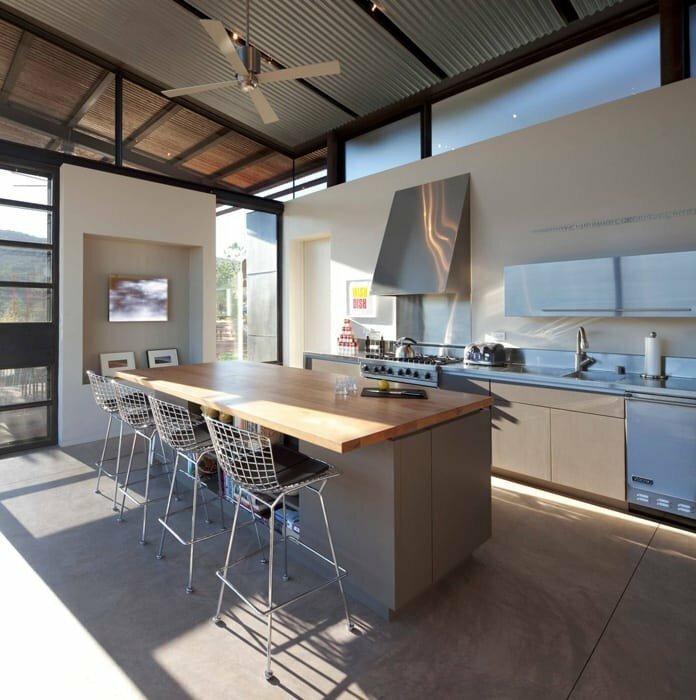 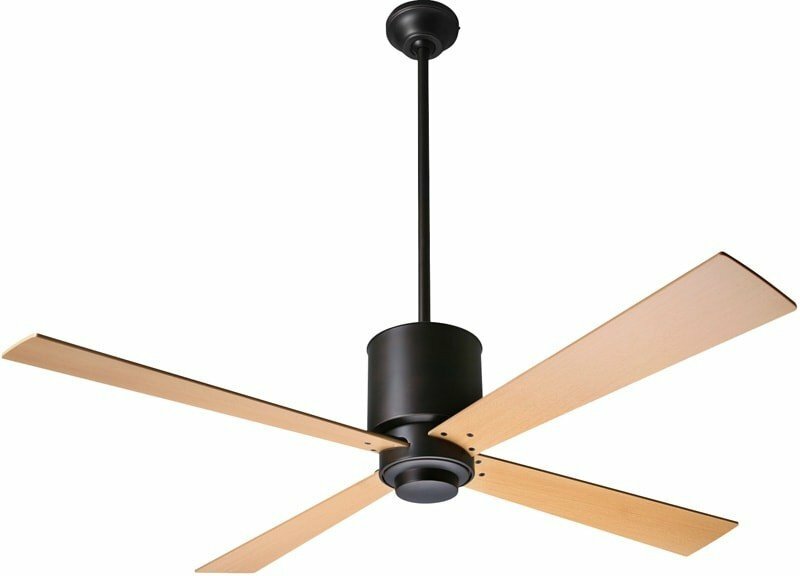 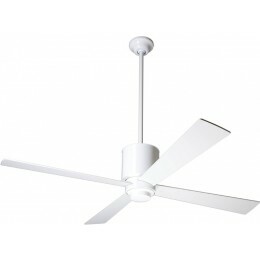 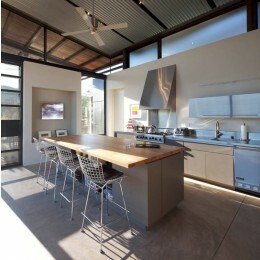 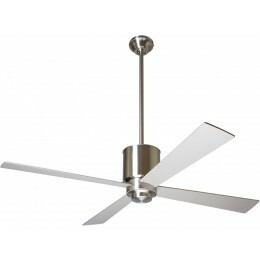 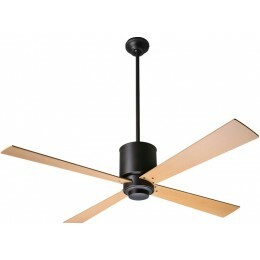 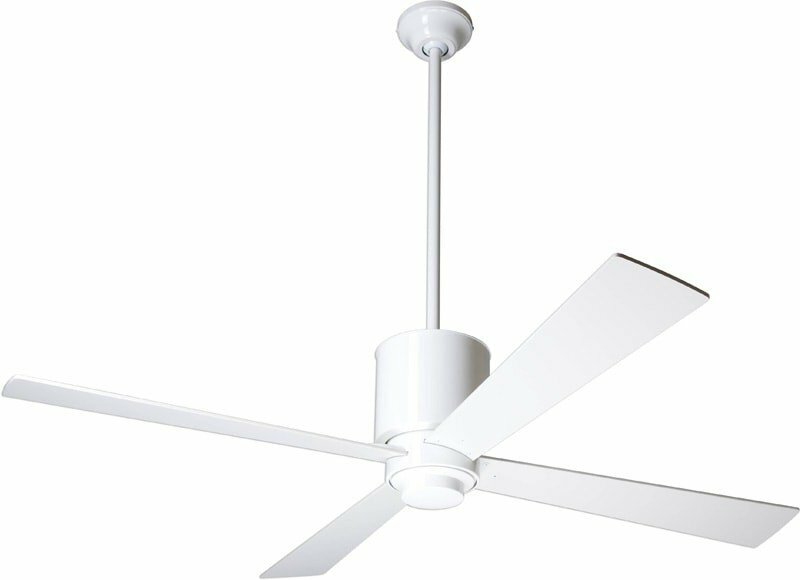 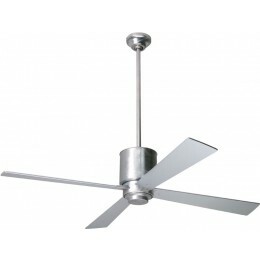 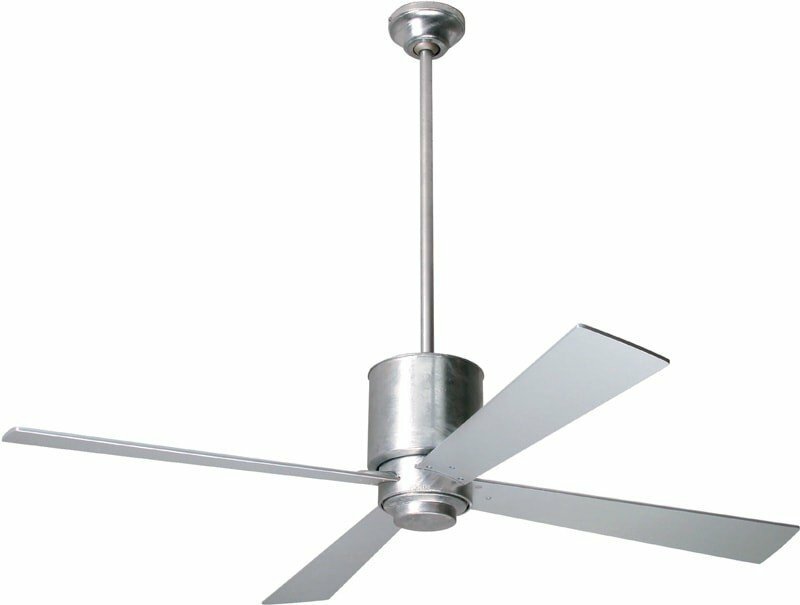 Our continuing desire to add value along with design to our product line has led us to the distinctive Lapa ceiling fan. 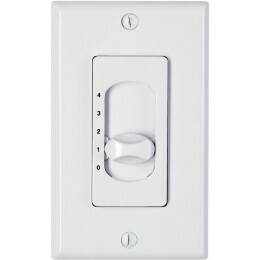 An optional hugger adapter for low-ceiling applications is available. 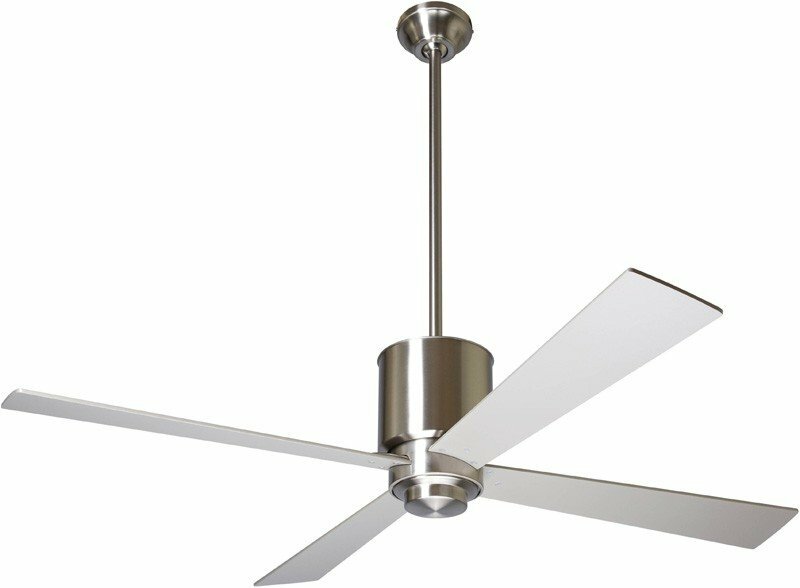 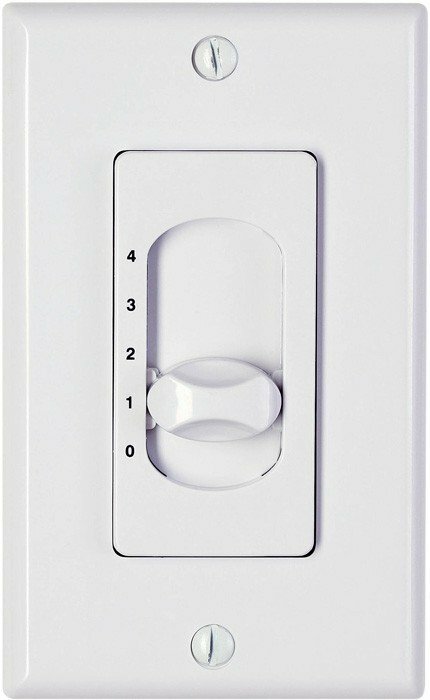 The Lapa's optional light is housed in mouth-blown glass and uses either a PL26-watt compact fluorescent lamp or a standard incandescent lamp.